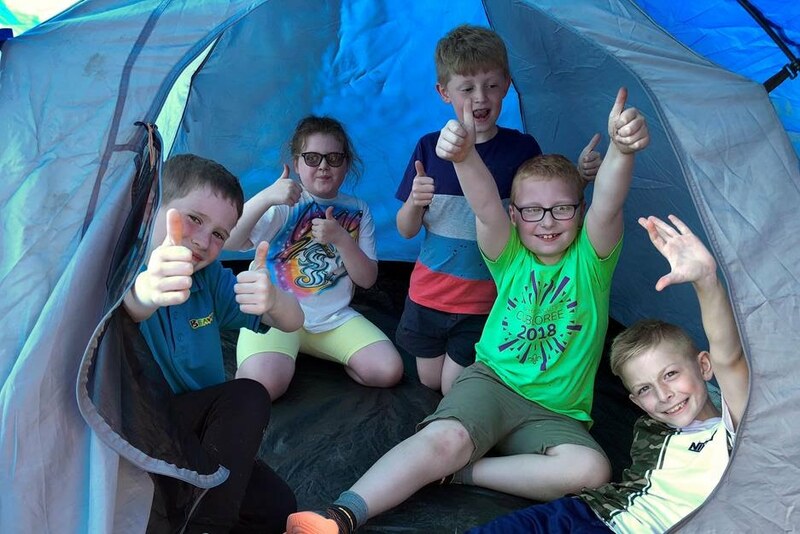 1st Eppleton Scouts prepare young people with skills for life. We encourage young people to do more, learn more and be more. Each week we help nearly 100 young people aged 6 - 18 enjoy fun and adventure while developing the skills they need to succeed, now and in the future. Find out about joining 1st Eppleton Scouts. Find our about becoming an adult volunteer. We’re part of a worldwide movement, creating stronger communities and inspiring positive futures.